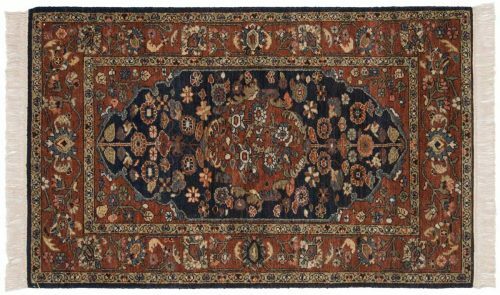 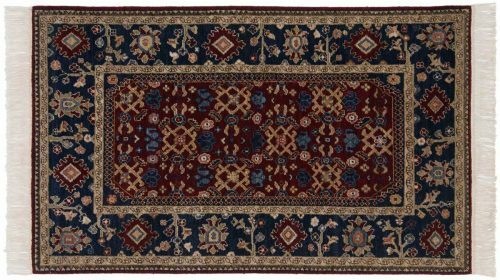 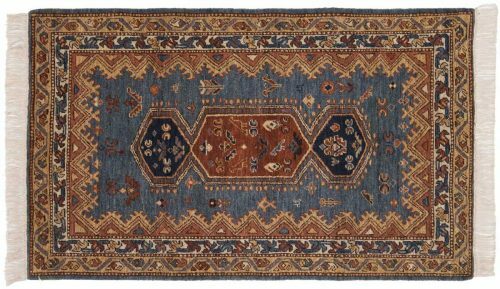 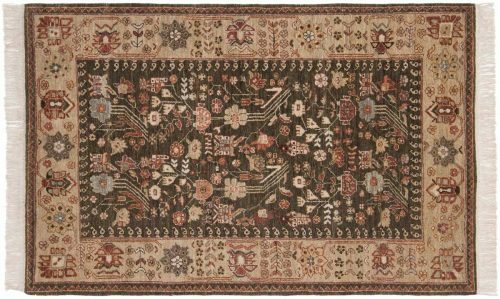 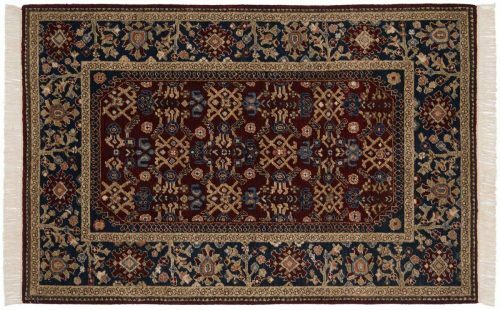 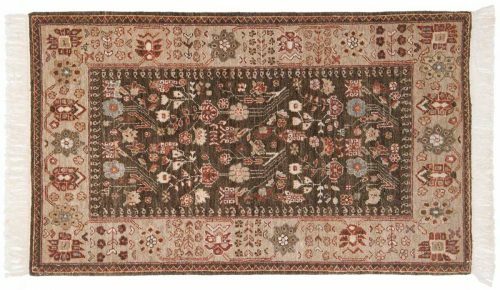 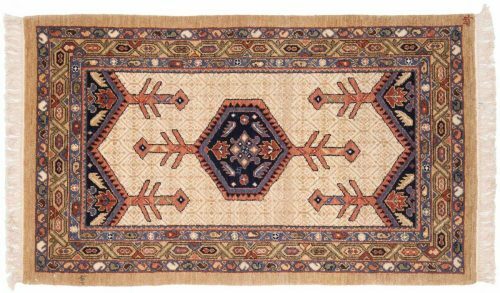 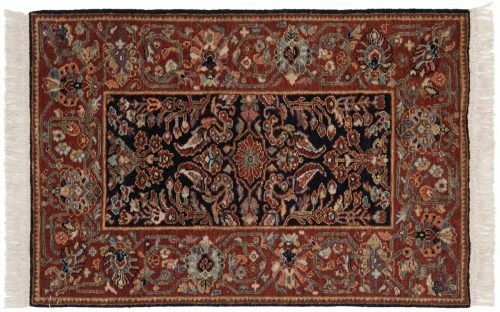 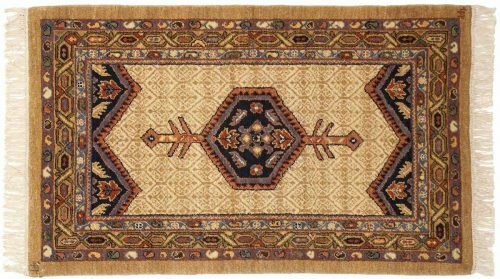 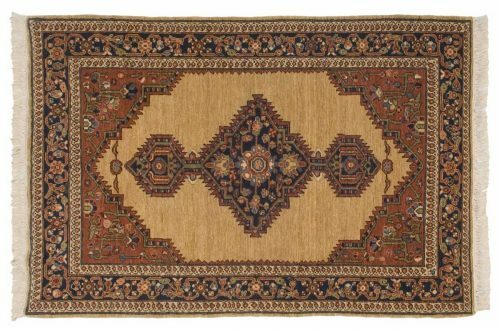 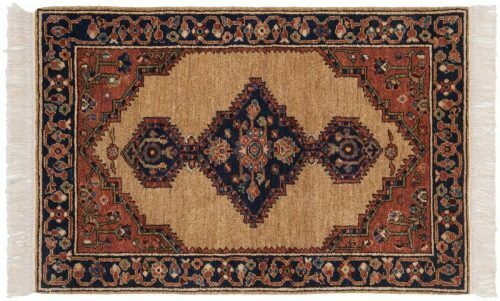 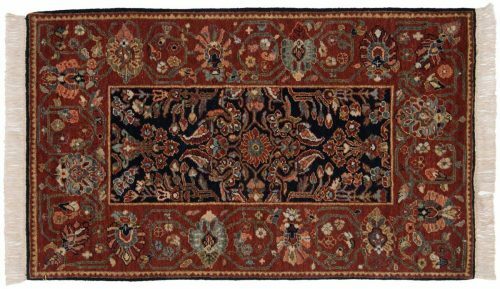 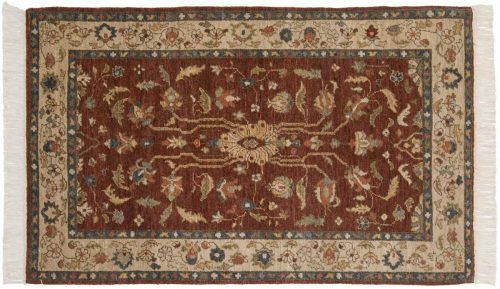 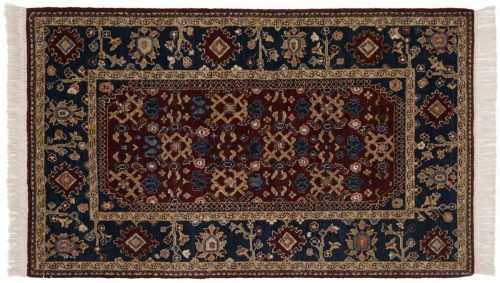 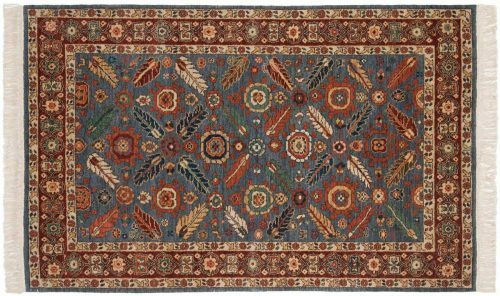 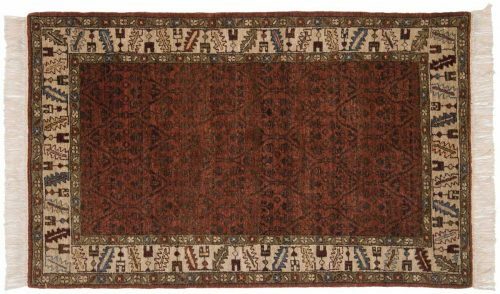 Hamadan rugs are beautiful and durable. 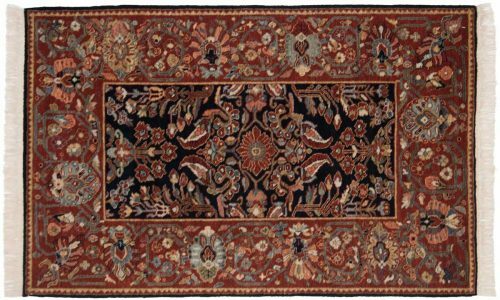 Antiques used thick wool with a coarse weave. 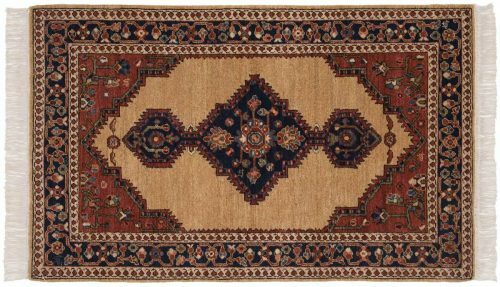 Alternate spelling: Hamedan. 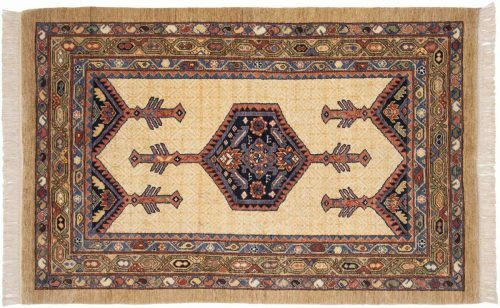 Displaying 26 rug(s) matching your selection.